Discover the modern life and charms of industrial heritage in Southern Estonia! Did you know that there have been over 3,000 windmills and 800 watermills in Estonia? Or that during the 19th century, most of Estonian potato and grain harvest was used not for food, but instead for making spirits? 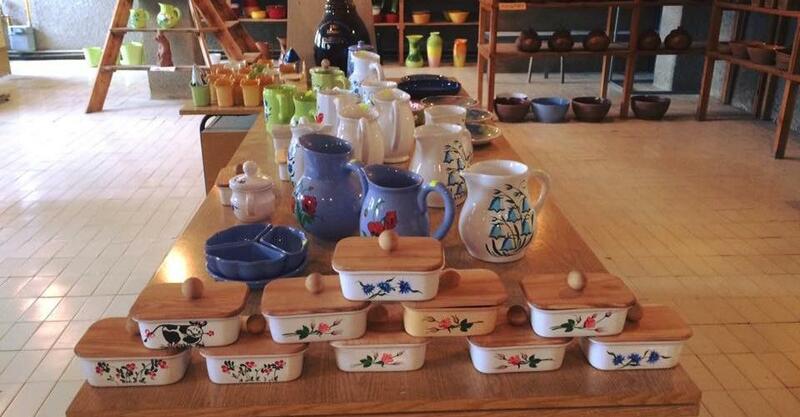 Did you know that craftsmen have been making porcelain in Põltsamaa since the 18th century or that Räpina has been a manufacturer of paper for almost 300 continuous years? The industry makes up an important part of every country, nation and culture. Even though the main means of subsistence for Estonians in the past have been agricultural, we also have a rich industrial history. There have been hundreds of mills, dairies, distilleries, linen mills, paper factories and power plants operating in Estonia. During the years, we have been home to Europe's biggest machine and shipbuilding factories, as well as the largest cotton factories. The industrial field has had a significant impact on people's daily lives – residential buildings and stores were built near factories, as were roads and railways. Thousands of people came to live in industrial settlements. Old distilleries, mills, factories and power plants in Southern Estonia are important heritage sites, which have gained new lives by telling fascinating stories and offering exciting activities. If you head to Tartu, the capital of Southern Estonia, you'll find an old factory complex that operated in the Soviet times and manufactured refrigeration equipment, non-functional umbrellas and zippers, as well as secret details for the military industry. Today, the Widget Factory (Aparaaditehas) is used as a hub that brings together creative entrepreneurs of Tartu. The Widget Factory is home to artists' and designers' studios and unique cafes that offer tasty dishes from Estonia and elsewhere. The bohemian culture factory has something exciting for visitors of all ages. The Estonian Print and Paper Museum, which is also on the Widget Factory premises, takes up two floors and delights visitors with paper-making, paper sculptures, historical printing presses, tin and woodblock letters. You can take part in various workshops and buy wonderful paper products that have been made right at the museum. The town of Elva in the Tartu County came to be thanks to the railway. The popular Elva Hiking Centre is located in the historic Elva Railway Station. The Hiking Centre marks the beginning of several health and hiking trails. Restaurant Waksal offers local food and various history exhibitions illustrate he colourful past of this recreation area. Siimusti Clay Factory in Jõgeva County got its start by chance, when a Russian Tsar passed through Jõgeva about 150 years ago and gave a local progressive farmer the idea to start producing pottery. Established in 1886, the Siimusti Clay Factory is now run by the third generation of potters, who keep the old production traditions still alive and teach visitors about the process of making high-quality ceramics. There is a wide variety of pottery sold at the premises. Viljandi was one of the first towns in Estonia to have water supply and sewage. A 30-metre red-brick water tower, the task of which was to supply the town with water, was built already in 1911. The old water tower building, with its small windows and an octogonal top part, has been preserved and three floors of the tower now house a permanent exhibition and several travelling exhibitions. The water tower has an important part in the silhouette of the town. A gorgeous view of the Lake Viljandi and old town opens up from the tower. Open during the summer season; in the wintertime with advance bookings only. 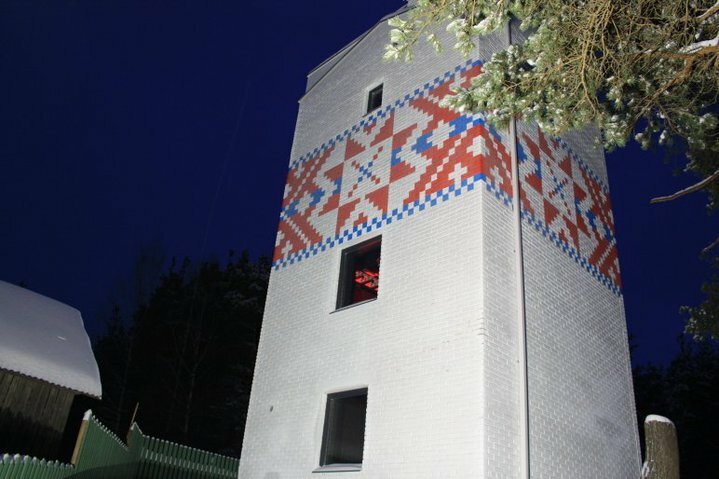 The Lasva Water Tower Gallery in the Võru County is the tower of an old soviet pig farm, which has been transformed into a fascinating site by creative architects and artists. 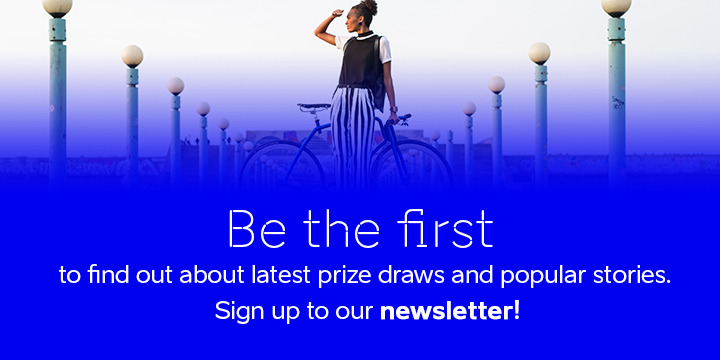 The award-winning object includes a piano-staircase as well as photo and art shows in a rusty old water tank. Open during the summer season; in the wintertime with advance bookings only. 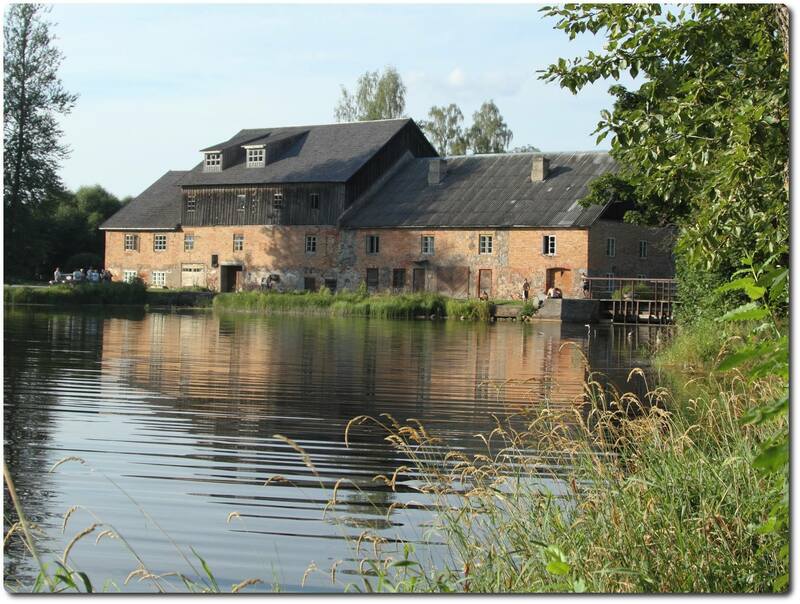 There is a watermill in the Valga County that has been working for over 140 years now. Visitors of the Hellenurme Watermill Museum can see how grain is ground and made into flour in a water mill and how a third-generation miller bakes delicious rye bread. Visits to the mill with advance booking only. Räpina in the Põlva County is home to a true wonder of industrial architecture – the Räpina Paper Factory, which was established in 1728 and is unique in the whole of Europe. Count Karl Gustav von Löwenwolde, a courtier of Peter I, built a brick fabric and a saw, flour and paper mill at the Võhandu River, all of which used water as a source of power. The Räpina Paper Mill, which started work in 1734, is Estonia's oldest currently operational industrial company that produces paper. Visits to the factory with advance booking only. Naturally, the aforementioned suggestions are just a fraction of the industrial heritage of Southern Estonia. Over the next two years, thanks to the Estonian-Latvian programme project "Revival of Industrial Heritage for Tourism Development", a number of exciting objects will be revived; several engaging industrial heritage routes will also be created in order to introduce lighthouses and water towers, mills, railway heritage and industries.